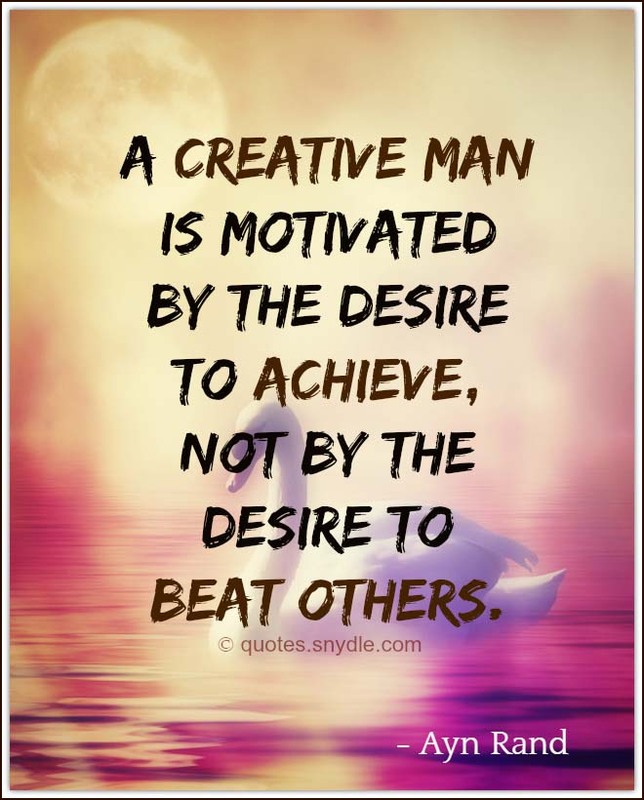 Great achievers are great dreamers who dare to turn their dreams into reality through creative means. 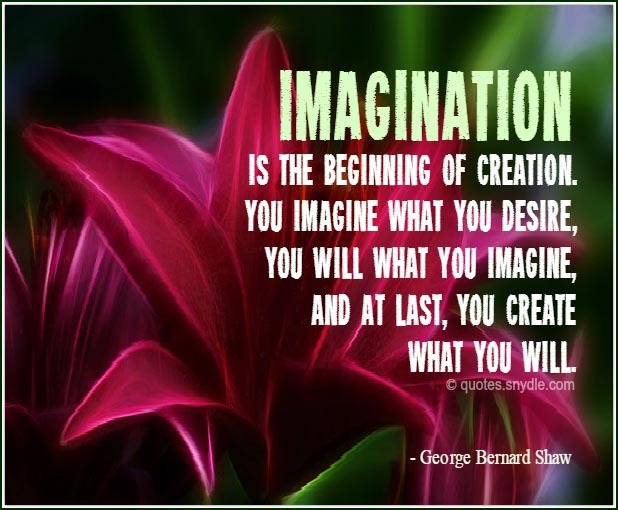 Creativity is characterized by originality of thought or inventiveness and using one’s imagination. 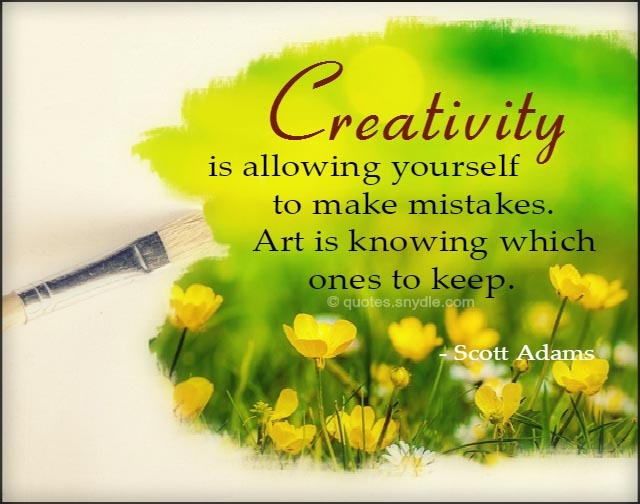 Creativity enhances life and in everyday life people are faced with opportunities to use their imagination and create masterpieces out of the plain and ordinary things around them. From preparing food, to making clothes, to designing machines and houses, every time something has to be done it calls for the power of creativity within a person. Alas! Too many times people prefer to go with the ordinary and so end up with very ordinary products and results when a little creativity would have made a lot of difference. What tasks lie ahead of you? Is it that report at work? 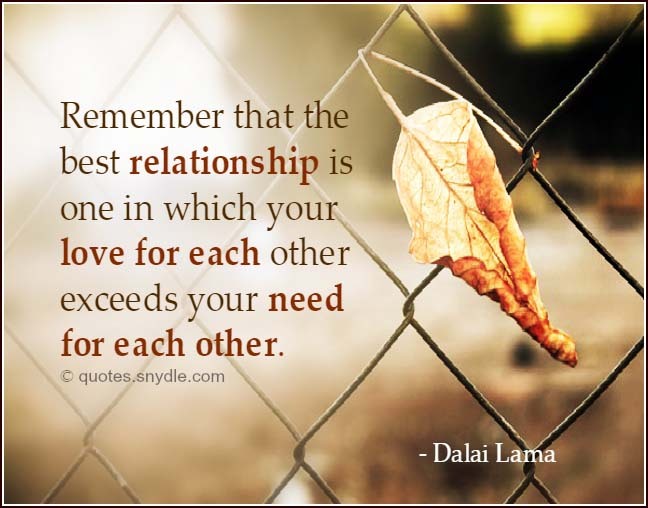 Is it adding spice to your personal life? Is it changing the cuisine in your house? You can be creative with whatever you have and by just using your imagination you can change the outlook of things around you. 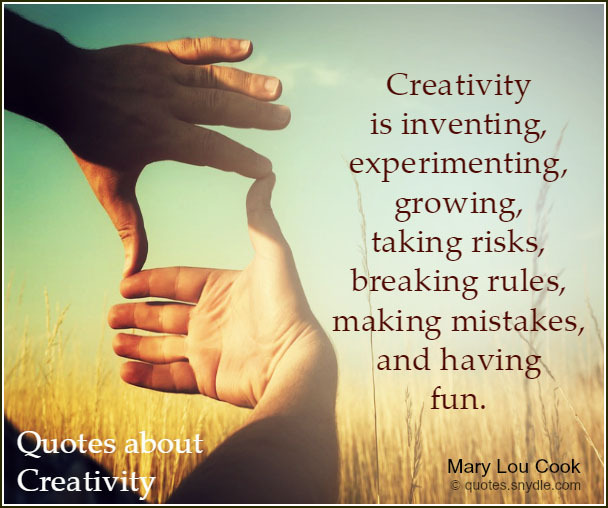 There are many quotes about creativity that have been written about creativity and they should inspire you to use your imagination, think outside the box and just go wild with your ideas. Here are some motivating creativity quotes and sayings that might give you the drive to cultivate your skills. 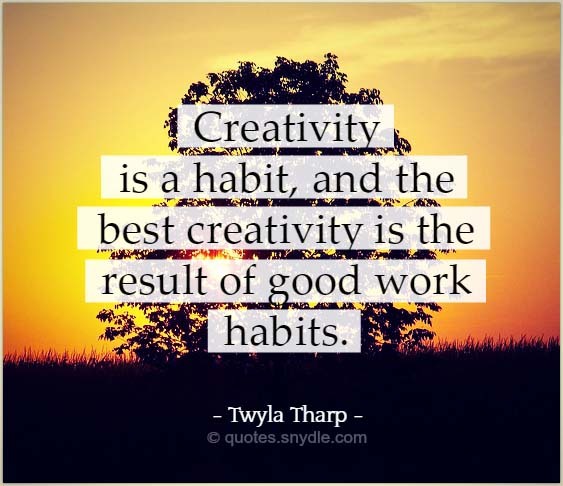 Creativity is a habit, and the best creativity is the result of good work habits. 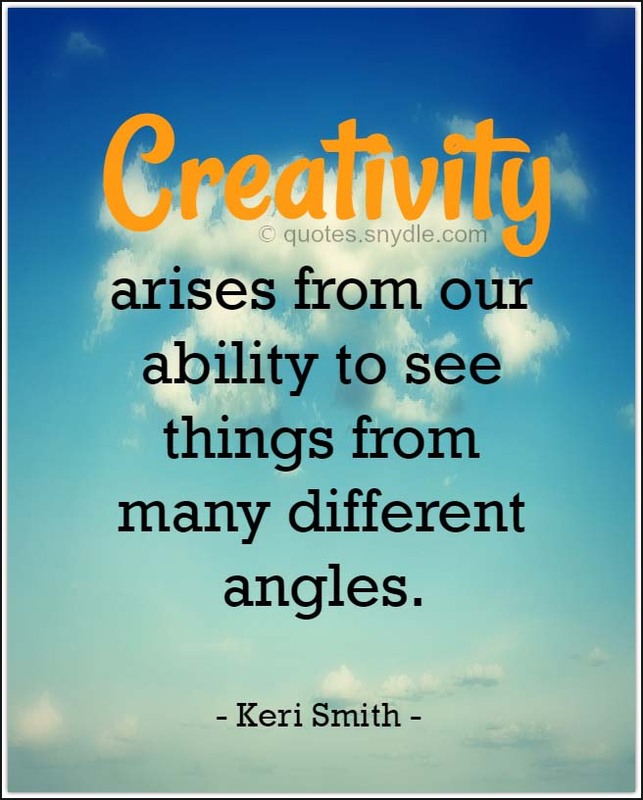 Creativity arises from our ability to see things from many different angles. 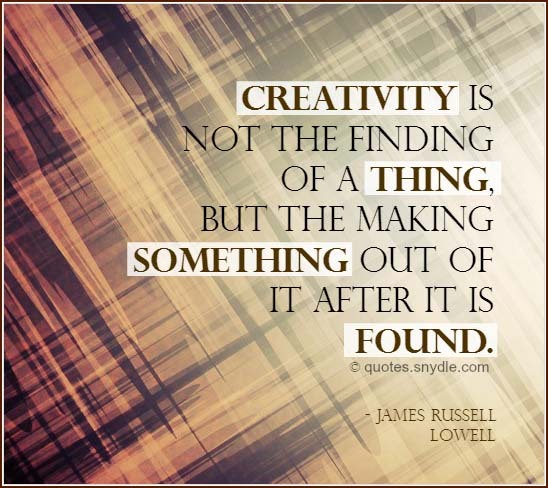 Creativity is the process of having original ideas that have value. 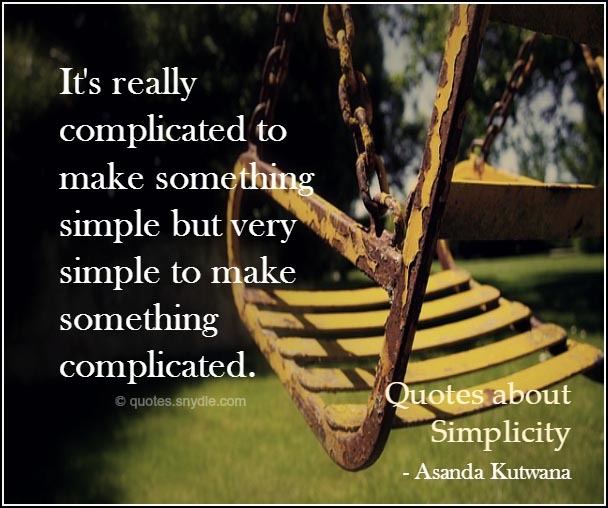 It is a process; it’s not random. The criminal is the creative artist; the detective only the critic. Politics is the art of the possible; creativity is the art of the impossible. The authors of the quotes used their creative power to write words that would inspire others to rise up and achieve the impossible, and by finding inspiration in their words, who knows, you could just be the next Michael Angelo of this generation. 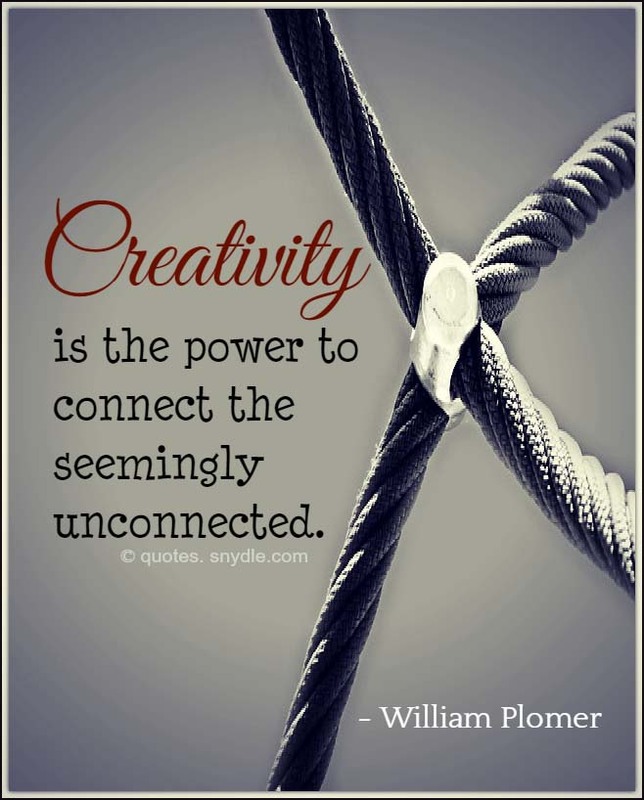 Creativity is just connecting things. When you ask creative people how they did something, they feel a little guilty because they didn’t really do it, the just saw something. It seemed obvious to them after a while. 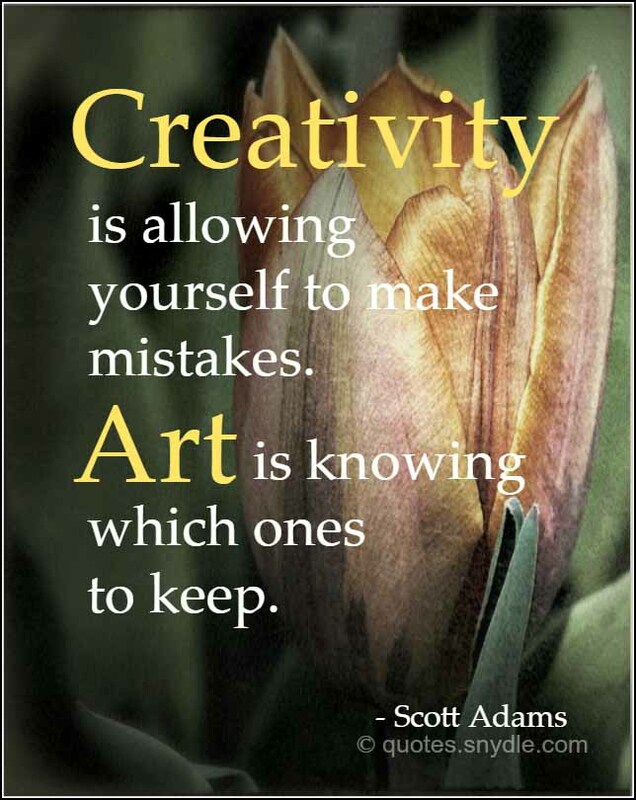 Creativity is not just for artists. It’s for businesspeople looking for a new way to close a sale; it’s for engineers trying to solve a problem; it’s for parents who want their children to see the world in more than one way. 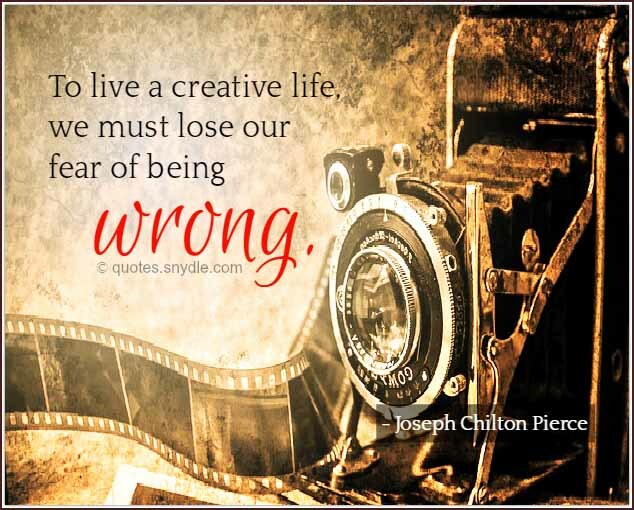 Frugality without creativity is deprivation. Energy is the key to creativity. Energy is the key to life. 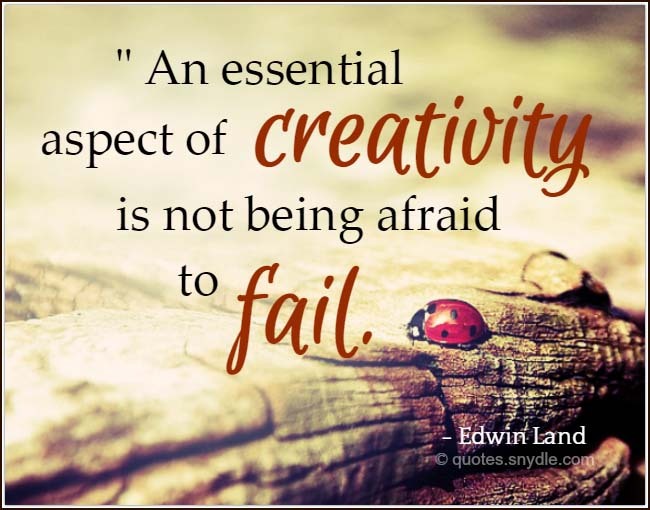 Creativity is the greatest expression of liberty. 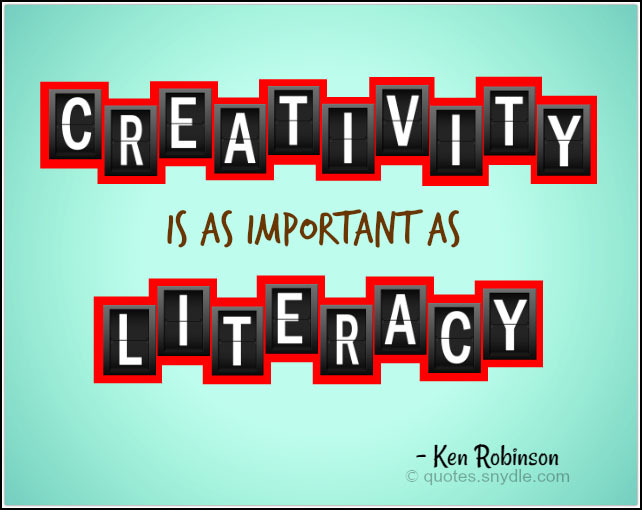 Creativity is as important now in education as literacy and we should treat it with the same status. 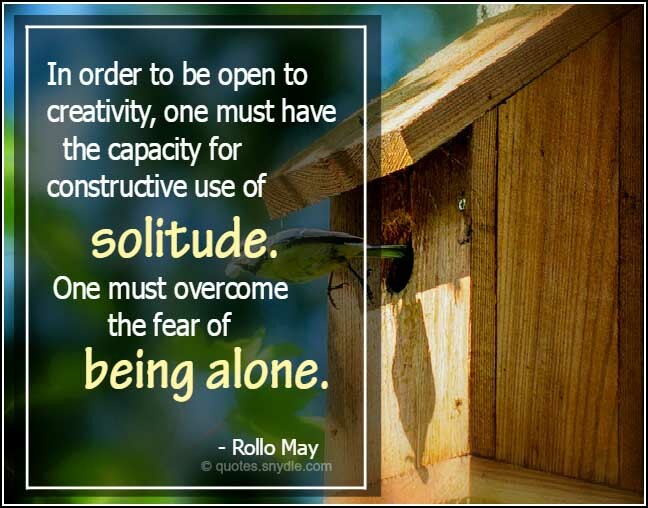 In order to be open to creativity, one must have the capacity for constructive use of solitude. One must overcome the fear of being alone. My future starts when I wake up every morning. Every day I find something creative to do with my life. When there is no freedom, there is no creativity. 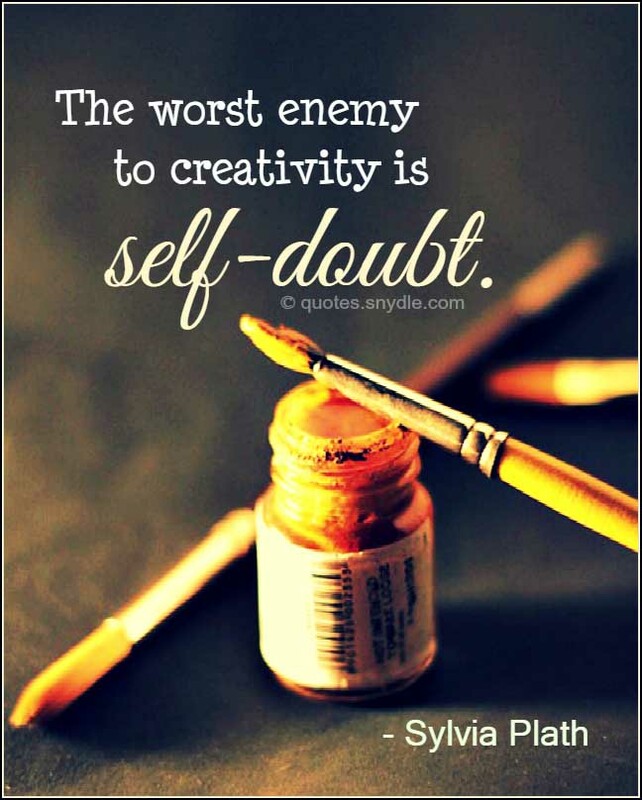 That’s the great secret of creativity. You treat ideas like cats: you make them follow you. 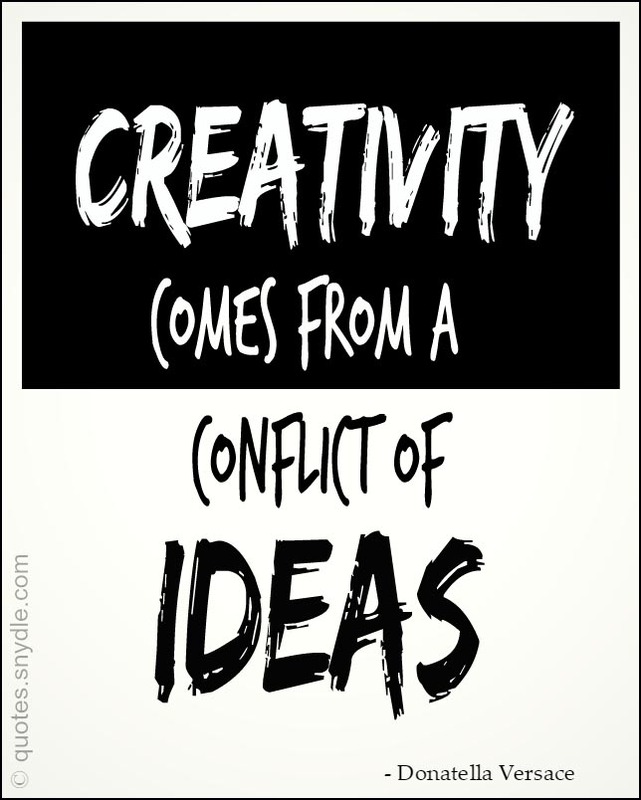 Creativity is the ability to introduce order into the randomness of nature. 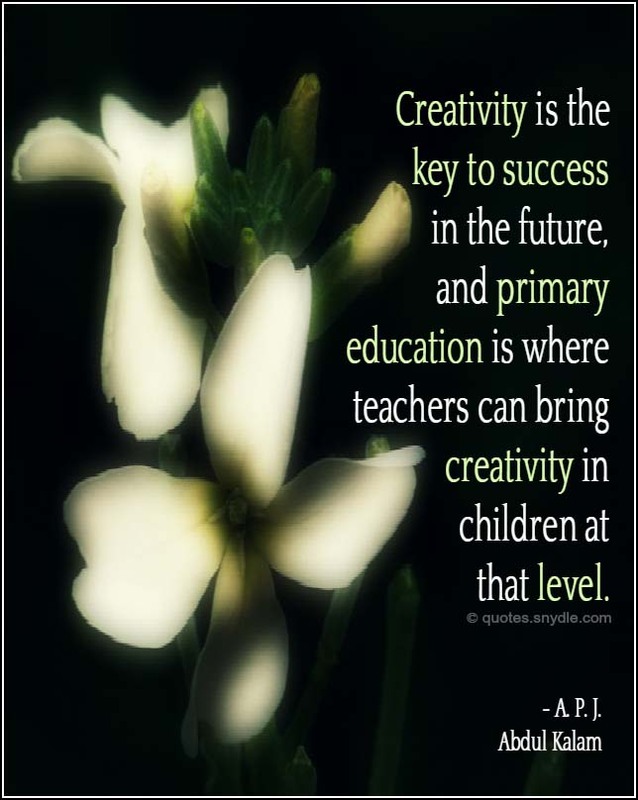 Creativity is an inherent human quality of the highest order. When we create, we become more than the sum of our parts. The creative person is willing to live with ambiguity. He doesn’t need problems solved immediately and can afford to wait for the right ideas. If you hear a voice within you say, ‘You cannot paint,’ then by all means paint, and that voice will be silenced. I don’t think there’s any artist of any value who doesn’t doubt what they’re doing. Innovation is creativity with a job to do. Creativity is a continual surprise.